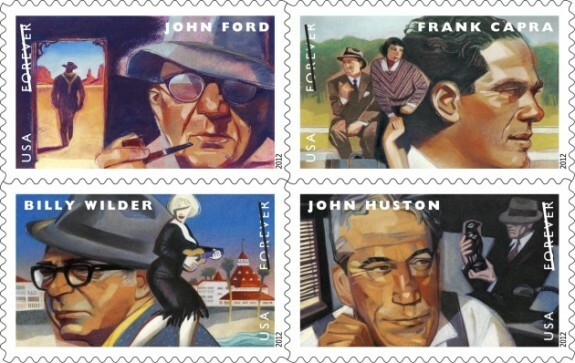 Forgotten Hollywood » Blog Archive » “Forgotten Hollywood”- Directors Honored by Postal Service! « “Forgotten Hollywood”- A Watershed Moment in Sales! “Forgotten Hollywood”- Directors Honored by Postal Service! Of course, they made far more motion pictures. But, this representative offering is a compelling reason for their individual honor. I belong to a new site promoting my Forgotten Hollywood Forgotten History book tour schedule. It’s called EventFul. It will replace Book Tour.com. This site has announced its closure on September 1st, which is a shame. I wish the employees who currently work at the latter site all the best. This entry was posted on Wednesday, August 17th, 2011 at 12:00 am	and is filed under Blog by Manny Pacheco. You can follow any comments to this post through the RSS 2.0 feed. You can leave a response, or trackback from your own site.